Mother Engine - MUTTERMASCHINE (Vinyl - Limited special) 140g high-class vinyl. 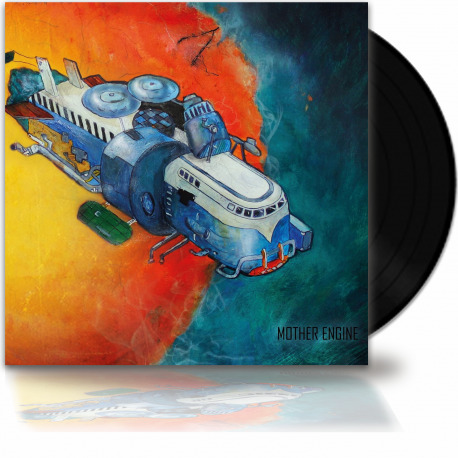 Exclusive vinyl edition of MOTHER ENGINES excellent debut! New Master!